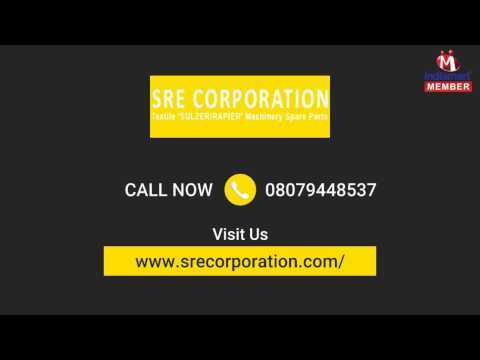 Established in the year 2006, Sre Corporation has attained a top reputation in the market for manufacturing, supplying, retailing and trading a superior range of Air Coolers. Our range of products include Commercial Air Coolers, Ventilator Coolers and Jacquard Machines, among many others. We are working with trustworthy vendors, who utilize premium raw materials. Having adhered to industry guidelines, our products are renowned for their low energy consumption, durability, hassle-free functionality and sturdy nature. Our appliances are being utilized in various industrial operations, textile firms, shopping malls, offices and offices. We also customize our products to satisfy varying client needs. As renowned traders, we have branded our range of Air Coolers under the names Suzler and Rapier.